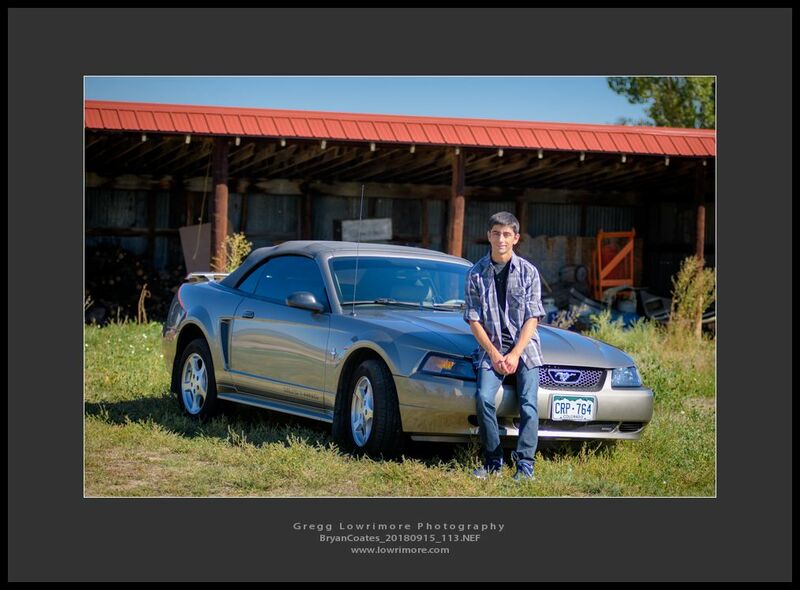 More goodness… Our friends and neighbors asked me to take their son’s senior portraits this past September and they were looking for an outdoor setting/theme in which we could incorporate Bryan’s beloved Mustang. 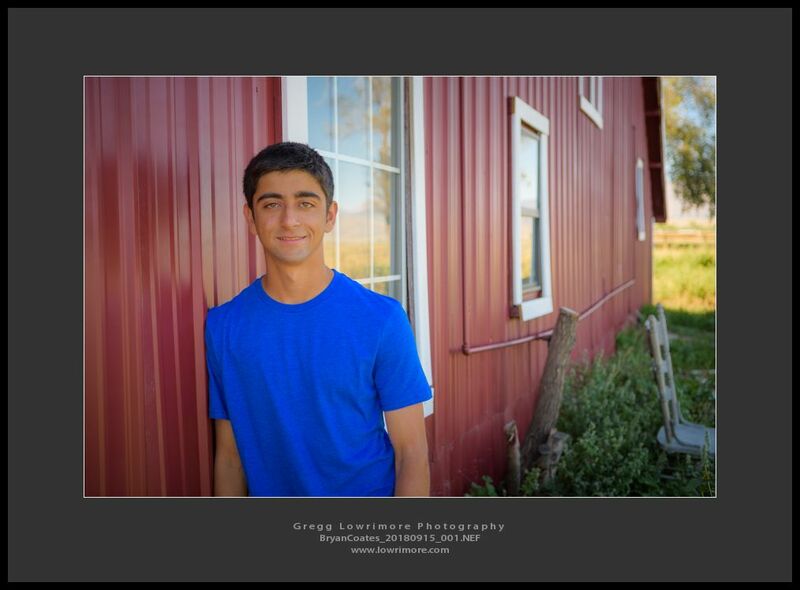 Hearing the word “mustang” I thought back to another senior portrait session I did earlier in the year and made arrangements to go back to the Martinez’s farm for this session. 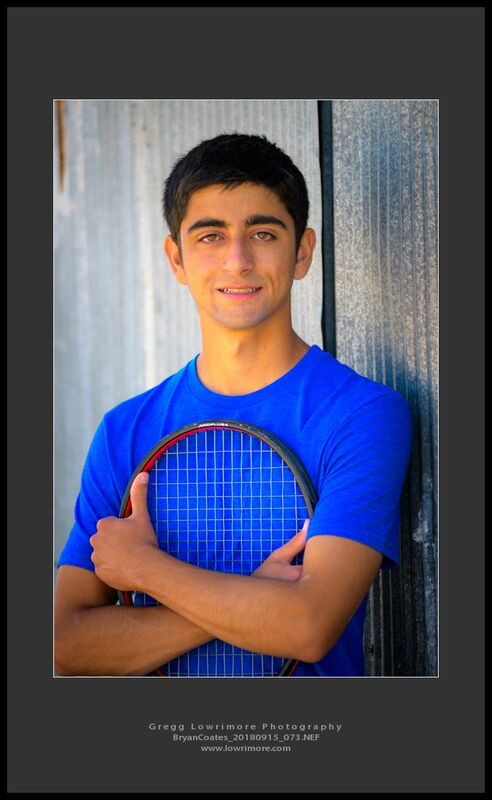 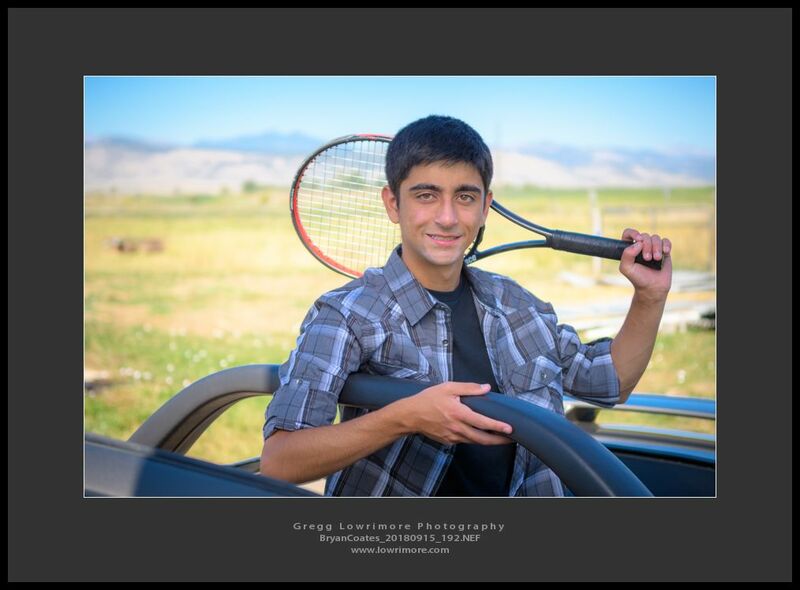 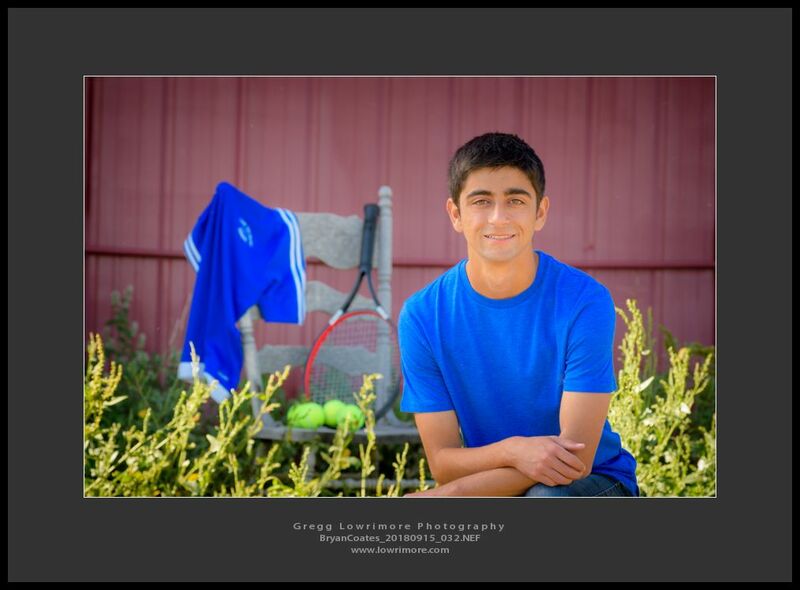 Posted in General and tagged Coates, mustang, portraits, senior, tennis by greggl with no comments yet.